Many of you will remember the classic Frogger in which we had to help a frog to get home, dodging cars and other objects he came across. 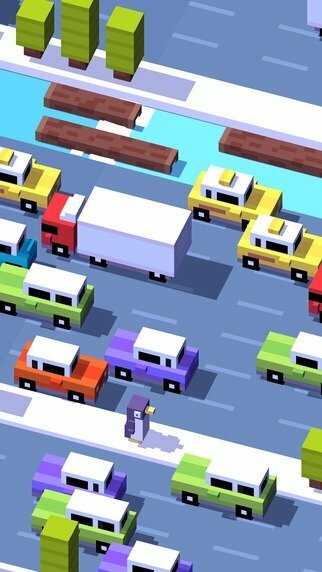 The developers of Crossy Road have applied the same formula to their new game, an endless runner in which our characters have to cross a busy road without being run over. 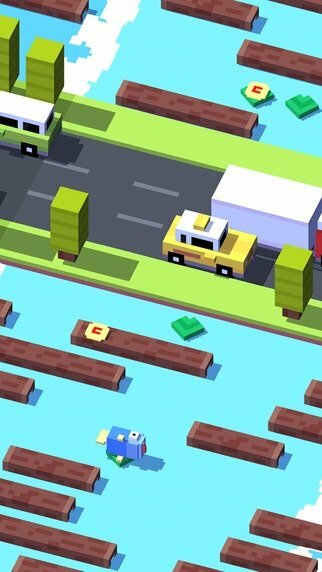 A genius adaptation of the legendary Frogger. 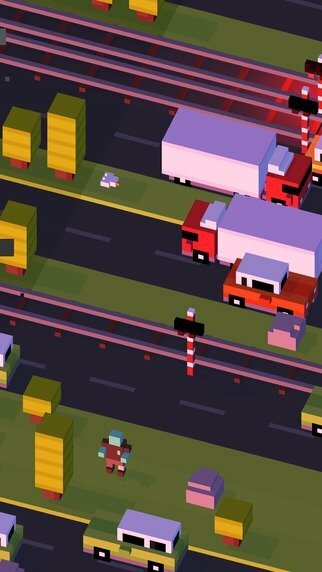 Entertaining and addictive endless running game. 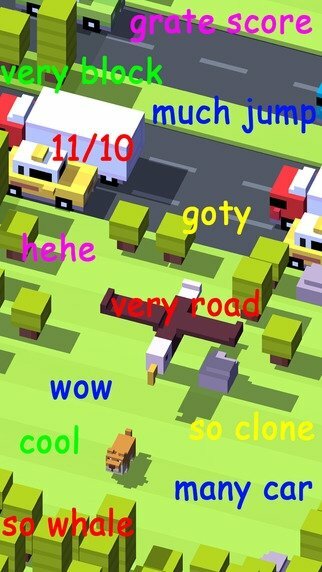 Survive as long as you can dodging cars. Possibility to purchase new characters. Share your score on Facebook. 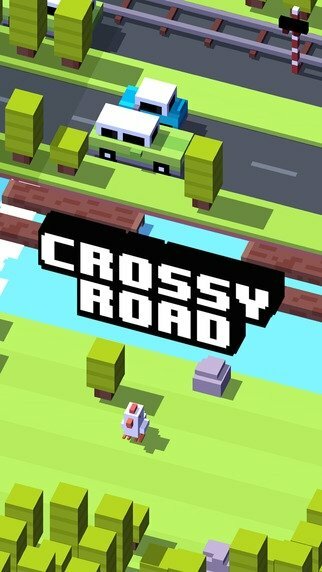 Have fun in this endless game by downloading Crossy Road for iPhone, a game that will have you glued to your phone's screen for hours on end.